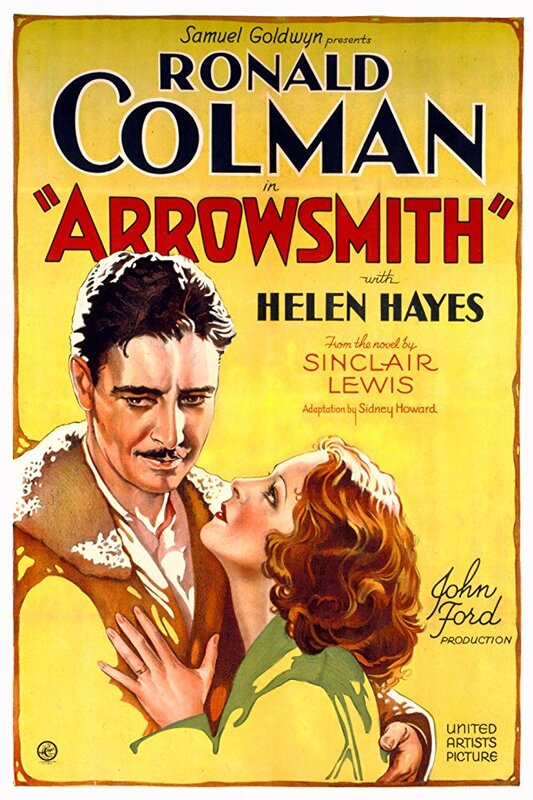 A doctor (Ronald Colman) and his new wife (Helen Hayes) move to her small town, where he starts a practice — but he’s soon wooed by his mentor (A.E. Anson) to New York for a research position, and begins work on a revolutionary serum. When he is called to the West Indies to scientifically test his serum on victims of the bubonic plague, his wife insists on accompanying him, with dire results. John Ford’s Oscar-nominated adaptation of Sinclair Lewis’s Pulitzer Prize winning novel was likely of much greater interest to audiences of the day — presumably those who had read the novel — than it will be for modern viewers. Much about the storyline feels dated, beginning with the fact that a funded research career is so entirely out of the question for Colman (apparently that issue is explained in greater nuance in the novel). Most egregious is the (inevitably) racist depiction of black West Indies natives as less-than whites, and primitive in their rituals. The one black native (Clarence Brooks) presented as civilized has, naturally, been educated in the United States, and is lighter-skinned. Meanwhile, Colman’s infatuation (affair?) with Loy’s undeveloped character is thoroughly unexplained — again, it’s dealt with more realistically in the novel, and sanitized for the screen; and the pivotal moment when Colman makes a deadly mistake on the island is laughable in its (his) unrealistic carelessness. 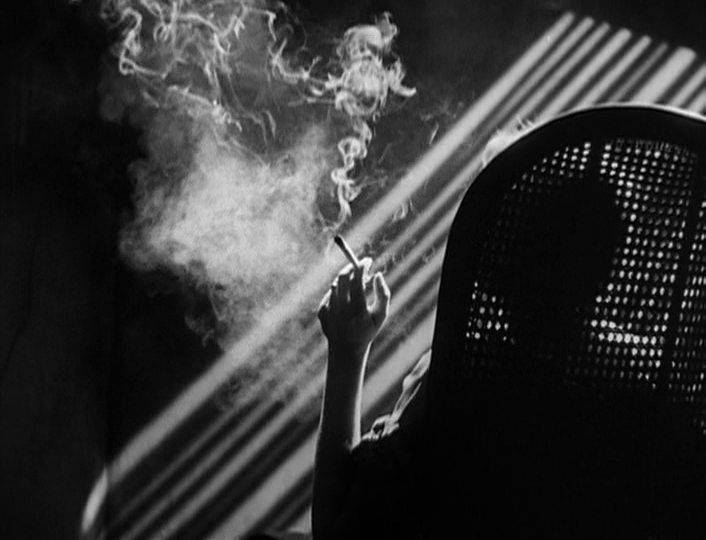 On the plus side, Ray June’s black-and-white cinematography is stunning throughout (there are many memorable visual sequences), and Hayes’ performance is notable as well; she imbues her challenging role with humanity. No; skip this one unless you’re curious. Apparently Sidney Howard’s script was largely faithful to the almost-500-page novel but overall the condensation makes for an awkward transition. 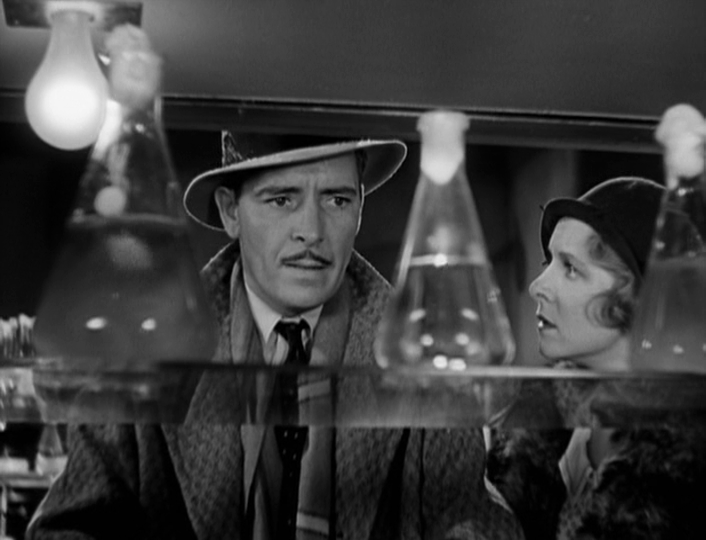 As well, a fair amount of the dialogue is unfortunate: Colman asks Hayes to marry him after knowing her through one meal together (such a thing in film is always tiresome); as a new doctor in South Dakota, he hears that a child has a sore throat and concludes “It might be diphtheria.” (Why?! ); Colman admonishes that child’s parents with “You should have called a doctor before this!” (“A doctor”? When he’s the only doctor in town and newly arrived at that?) 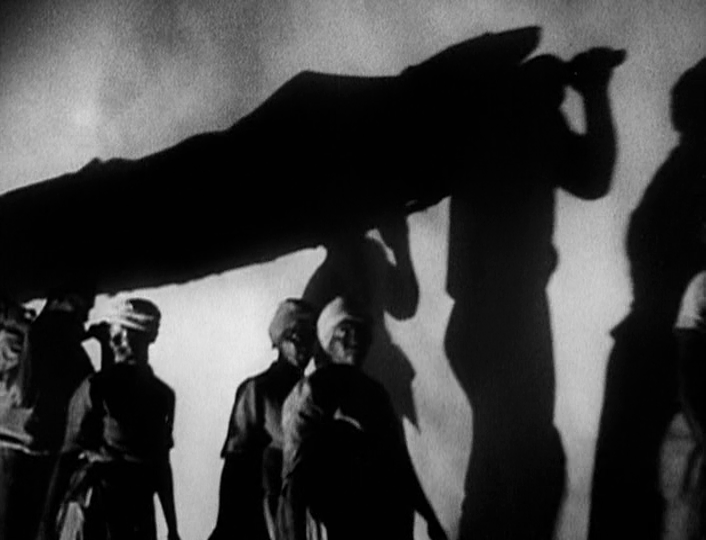 …Other odd examples pop up throughout the film. It’s always nice to see Colman when he’s giving a more-controlled performance (which is the case here) – and Hayes does what she can as well. (Loy is rather wasted.) And, certainly, Ford’s direction can’t be faulted – he serves up the material as logically as possible, always managing to create a solid sense of place and atmosphere. To the film’s credit, there are some particularly strong sequences but they seem too few. I’ve not read enough of Lewis’ work (I’ve only read ‘Main Street’ – so I do have an idea of his style) and I hope to read more in the future. But my sense is that the novel may not have been served well enough by this film.